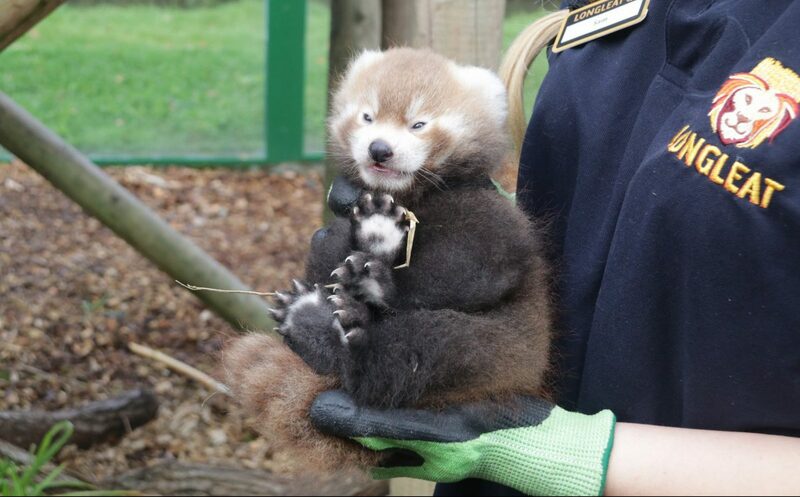 It’s the fourth successful Red Panda birth at Longleat (England) in the last three years: Red Panda mother Rufina gave birth to a male cub, which has been named Turner. His father is Ajendra, who came to Longleat from Germany in 2012. 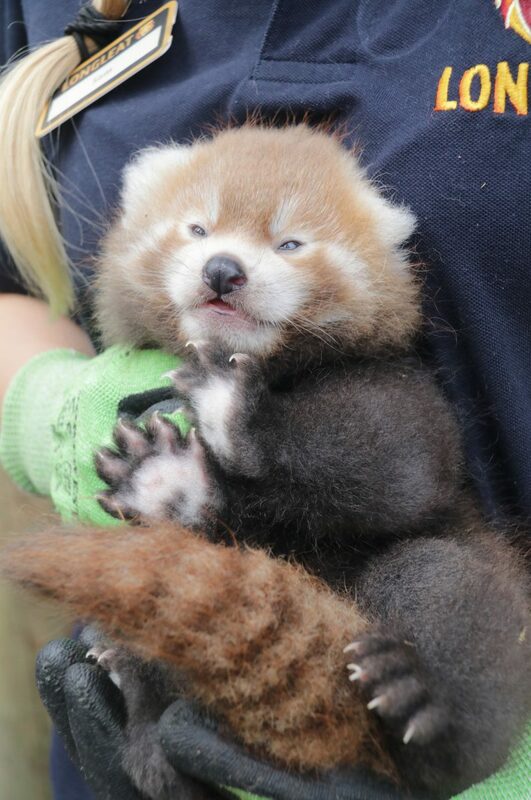 “At first we thought Rufina could be having twins again as she was so heavy; however it turned out she just had one very large, healthy baby!”, Keeper Samantha Allworthy said. 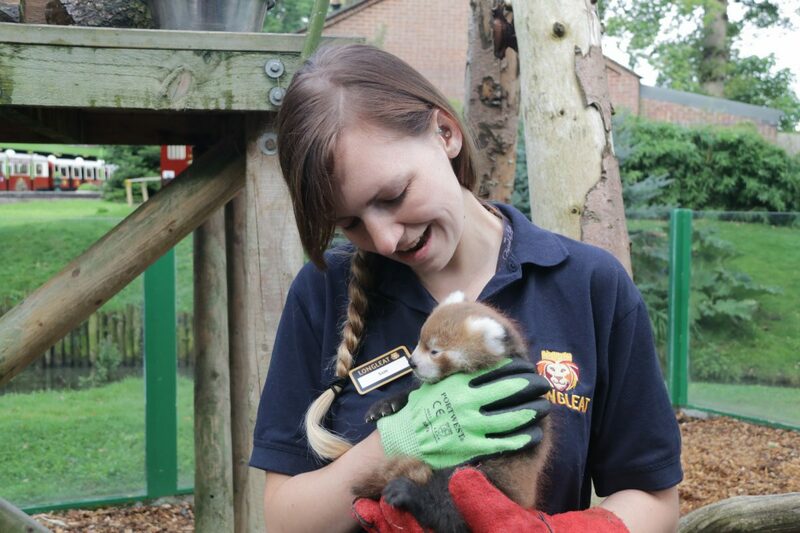 According to her, the parents are “fantastic” and the keepers try to interfere as little as possible.